A practical guide to know the four simplest ways to buy cryptocurrencies with bolivars through the most popular platforms in Venezuela. With a boom in constant growth and with an economic scenario that increasingly forces Venezuelans to migrate to more functional currencies so that their money does not depreciate, cryptocurrencies have become one of the most popular alternatives for those who do not have how open an account in foreign fiat currency. 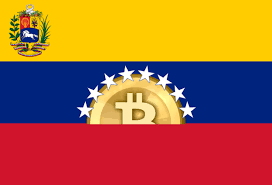 Since the beginning of 2019, Venezuela broke the record for the highest number of daily transactions in Localbitcoins, one of the most popular platforms for the purchase and sale of the first cryptoactive. However, not everyone knows exactly what a cryptocurrency is or where to buy it if it is inside Venezuela. Therefore, this guide describes 4 simple ways to acquire crypto currencies with bolivars. 1.- LocalBitcoins: This is the most popular platform in the Caribbean country for the purchase and sale of bitcoin and thousands of units of the first cryptocurrency have been negotiated per month. 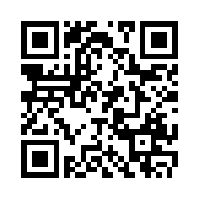 To buy BTC with LocalBitcoins, the user must register on the page and perform the corresponding procedures for identity verification. Once these processes are completed, the buyer must locate the option that says “Buy Bitcoin” and look for the most convenient offer. The idea is to get an offer in which the seller works with the same bank as the buyer. When selecting the offer and clicking “buy”, a tab will open with the terms of the exchange offered by the seller as well as a calculator to determine the amount to buy. Once this is done, the seller must provide the bank details for payment and proceed to release the bitcoins, which remain in a security deposit since the exchange starts by clicking on the option “send exchange request”. This security deposit is what gives the buyer the assurance that he will not be cheated because once the exchange is initiated, the bitcoins leave the seller’s wallet to enter the deposit and then be released at the time of the bank transaction. 2.- LocalEthereum: LocalEthereum is the platform closest to LocalBitcoins, but it is used to buy Ether (ETH) with bolivars. The user must register, verify their identity and then they can start looking for a convenient purchase offer to make the payment. The biggest difference here is the cryptocurrency with which it is traded and that when a transaction is initiated, an intelligent contract is executed so that the ETHs are guaranteed when the exchange begins. 3.- The AirTM: AirTM is a digital exchange house through which you can buy cryptocurrencies, dollars, euros and even gift cards from Amazon, as well as buy and sell balance of payment processors such as Neteller, Paypal, Payoneer , etc. In AirTM you can buy a variety of cryptocurrencies including bitcoin, bitcoin cash, litecoin, ripple, litecoin, zcash, ethereum, monero, tether and dogecoin. Unlike the previous two, in this platform does not interact directly with the seller, nor is the payment made directly to him. To buy any currency, a balance must be charged to the AirTM account. This balance is charged in dollars, which are also purchased with bolivars through a bank transfer to the account in bolivars of AirTM. Once the payment is credited, the user will see the amount reflected in their account and then they can select the cryptocurrency that they want to buy and immediately the dollars will be debited and the cryptocurrencies will be credited within the same platform since it also works as a wallet. 4.- CryptoBuyer: Like AirTM, CryptoBuyer is a house of change but with the difference that it is mainly intended for transactions with cryptocurrencies. 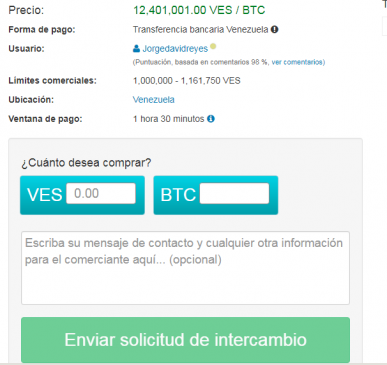 In this platform, users can trade with dash, bitcoin and litecoin, buying the units directly in bolivars. Unlike AirTM, CryptoBuyer allows the user to buy cryptocurrencies with bolivars without having to convert them to dollars since it has a wallet to store the balance in bolivars and make the transactions within the portal. 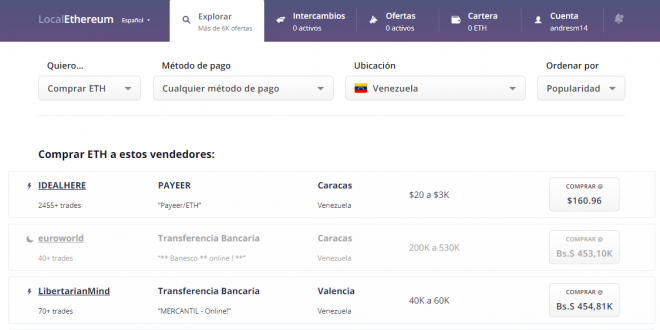 To load this balance, the user must make a bank transfer to the account in bolivars of CryptoBuyer and wait for it to be credited so that it is reflected. Once the process is finished, the buyer should only select the cryptocurrency that he wants to buy and the procedure is terminated. Another difference between this and AirTM, is that CryptoBuyer does not store the cryptocurrencies that the user buys. That is why when starting the transaction the buyer must provide an external wallet address to receive the payment in crypto. Switzerland Decides Fate of Fractional-Reserve Banking. Samsung Profits Surge on High Demand for Bitcoin Mining Chips. Bitcoin Is Finding Its Way into High Schools.